Compact and advanced technological innovation to ensure maximum efficiency. Only pay for the gas you have used. Suitable for users with limited storage. The C200 is the most advanced LPG cylinder design to date. C200 comes with state-of-the-art features to ensure maximum efficiency, so you get exactly what you pay for. Eliminate recurring man-hour costs required for handling/change over of cylinders. 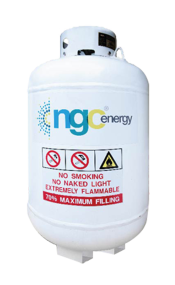 Minimal/no cost involved for tank farm installation (depending on the tank farm size and LPG usage), consumers only pay for LPG cost. The level Gauge lets you utilize gas effectively. No wastage, no hidden costs, no potential hazards. Tele-metrics enable us to monitor your LPG usage level. This lets us know when refueling is required. Excess Flow Check and Safety Relief valves and Pressure Gauge to ensure maximum safety. 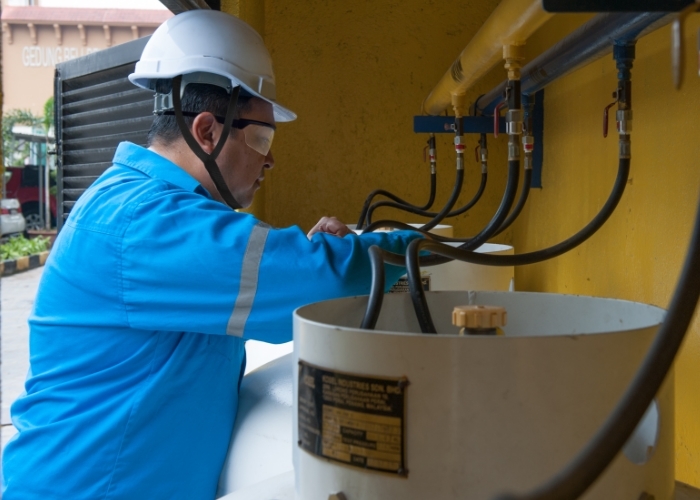 On-site filling eliminates dead stock of standby LPG cylinders. Reducing inventory carrying costs.